The above products are recommended for installation or mounting of the Core Drill Flat Top Square 2" Rod Railing Posts. The Viewrail line exists to create rod railing systems for every scenario. That’s why it includes Core Drill Posts, which allow you to install a rod railing system on your concrete deck or patio. With all the popular features of our other post styles, including the post foot covers, Core Drill Posts let you install rod railing on the most difficult surfaces. So you never have to settle on your view. 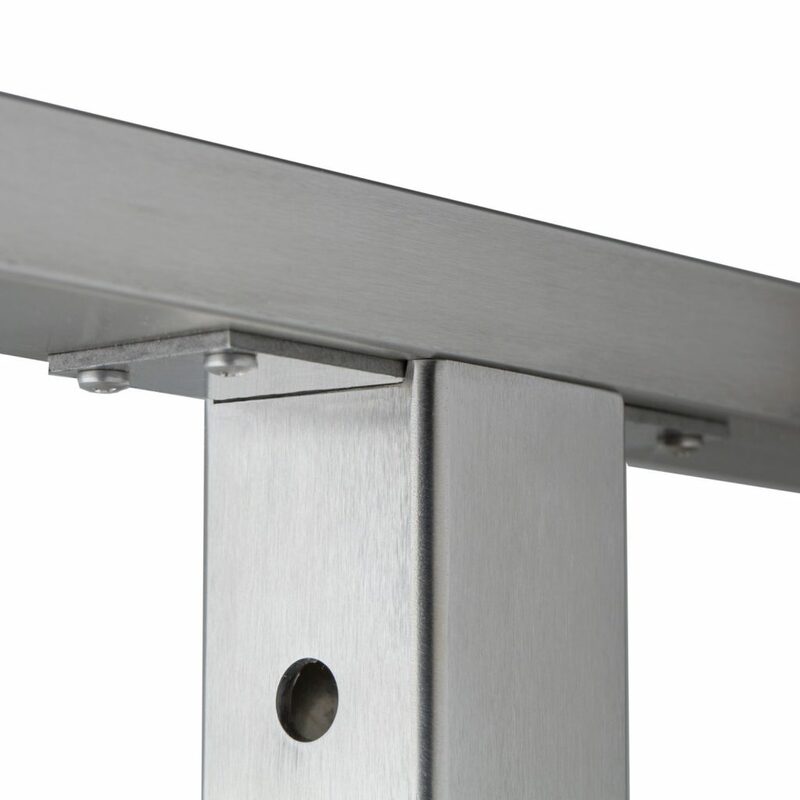 “D” – The “D” post is designed to accommodate the switch from an angled to a level run without changing the post height. how does it attach to a concrete pad at the base? 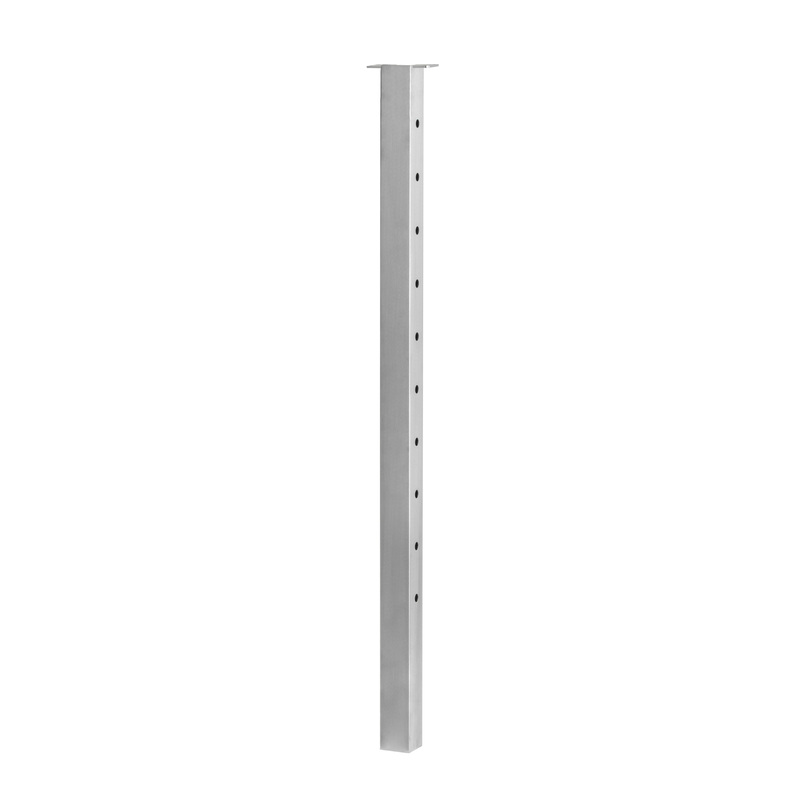 Our Core Drill style posts are designed to be mounted in a pre-drilled concrete surface that would then be back filled. You may also be interested in our Special Application Foot posts, which are designed to surface mount into non-wood surfaces like concrete. If you have additional questions, give us a call at 1 (866) 226-6536.